is there any minimum amount for demant account? 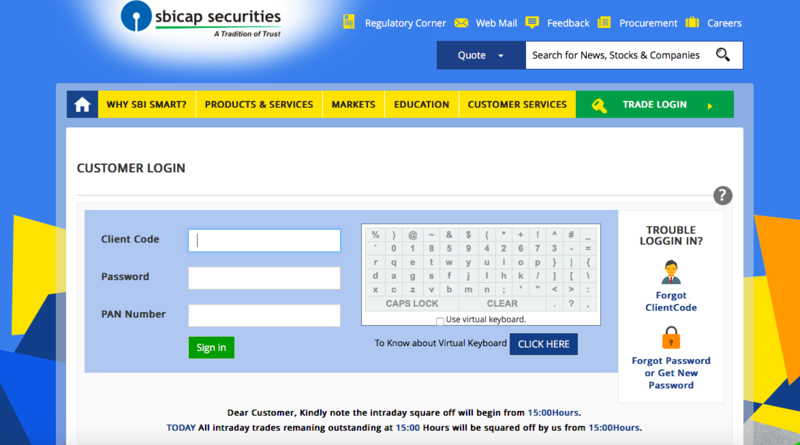 You have to just pay the account opening charges to open your demat accout. Further, there is also a annual maintenece charges (AMC) for the account. I’ve dmat account in SBISmart. How do I link it with SBI savings account? While opening your demat account, you would have been asked about the saving account details with which you want to link you demat accout. So, your SBI saving account must be already linked with SBISmart. 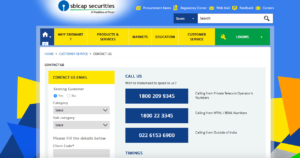 How is the minimum brokerage charges for SBI trading delivery? E.g. if I buy 6 units of say rs 3000. How much brokerage I have to pay? Which is good SBI demat or zerodha demat? The brokerage charges in SBI is 0.5%. 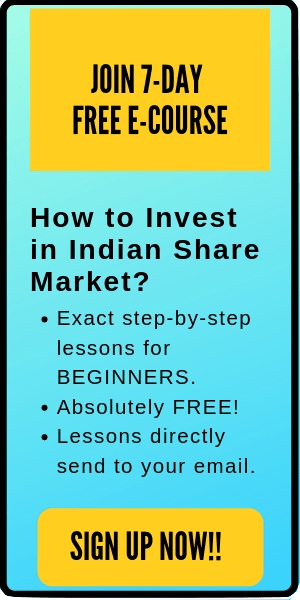 If you are buying stocks with total investment of Rs 3k, then you have to pay brokerage of 0.5% of 3,000 = Rs 15. Note, you have to pay this amount on both sides of transaction i.e. both buying and selling. Personally, I prefer zerodha over SBI. how to open a account in zerodha.Is zerodha is safer and secure for beginners? 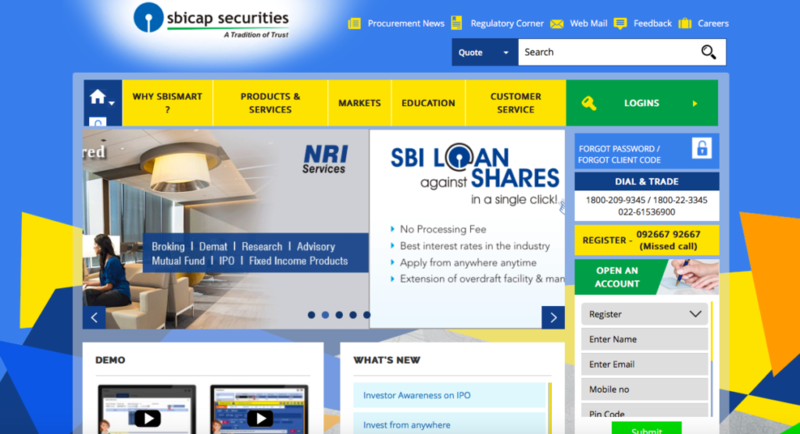 Can NRI open demat account without having PAN card? Dear sirs.. I am a new comer to online trading world. 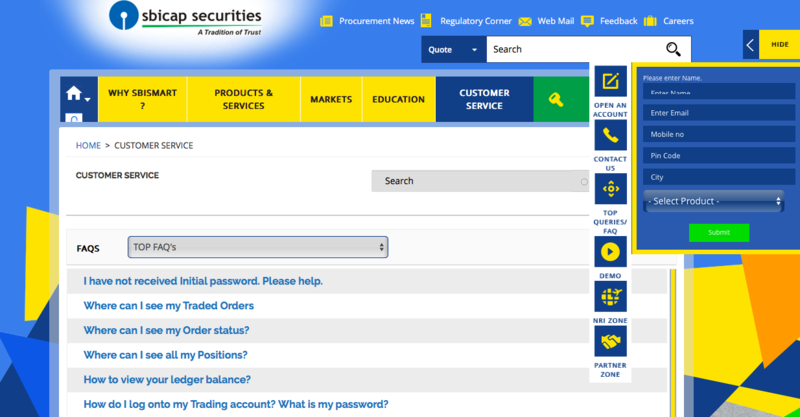 Kindly assist me to invest and earn profits without losses. SBI or zerodha which one is best? Hi Gautam. I prefer Zerodha over SBI. 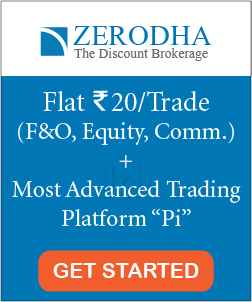 Zerodha is a discount broker and hence, saves a lot of brokerages. But this is a personal opinion. Hi, iam very new to trading.would like to do trading daily with below 20k amount.which is the best sbi or any other? Hi Anil. I generally prefer discount brokers. But if you are not going to make frequent trades, SBI smart is a decent broker to start. Hi sir, i am very new comer to trading side. I have some shares before opening a demate account. At present, I have demate account. How to merger my share with my demat account . Pls guide me.